If you have been injured as a result of medical negligence you may be entitled to claim compensation. Our team of experienced, medical negligence solicitors will provide you with expert legal advice and guidance and also provide much needed practical and emotional support. We aim to ensure healthcare providers learn from your experience to actively improve patient care for others. If you have received medical treatment and you think mistakes may have been made, you may be able to claim compensation. Errors in medical treatment are termed medical negligence, and can occur during any stage of the care process during diagnosis, treatment, surgery or aftercare. We recognise that no amount of money can ever undo the damage caused to you by serious injury as a result of medical negligence. However, compensation can make a huge difference when rebuilding a life. Reaching a successful outcome demands not only expert legal knowledge but also an understanding of how the NHS and medical defence organisations arrive at settlement decisions. Our team of specialist negligence lawyers has been hand picked for their specific skills and technical competence and includes lawyers qualified in medicine and nursing with practical experience of working in hospitals, including orthopaedic surgery, hospital medicine, anaesthetics and intensive care. Our team of specialist medical negligence solicitors have been hand-picked for their specific skills and technical competence. We have solicitors qualified in medicine, dentistry, nursing and midwifery with valuable and practical experience of working in hospitals. Our valuable experience and inside knowledge means we can provide you with the strongest possible representation. We pride ourselves on being able to work closely with client’s and their families. We will guide you sensitively through the litigation process whilst proactively progressing your compensation claim and maximising any compensation award. 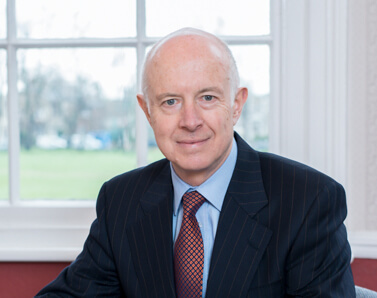 We will ensure that you consistently receive the best practical support and legal advice needed to help you deal with the effects of medical negligence and any resulting injury. Our medical negligence solicitors consistently achieve outstanding results for adults and children who have suffered serious injury due to medical or medical negligence. We are here to support you and can help you to receive financial assistance to lessen or alleviate any financial hardship resulting from your injury. We will seek interim payments on account of damages at the earliest opportunity as soon as liability has been admitted . 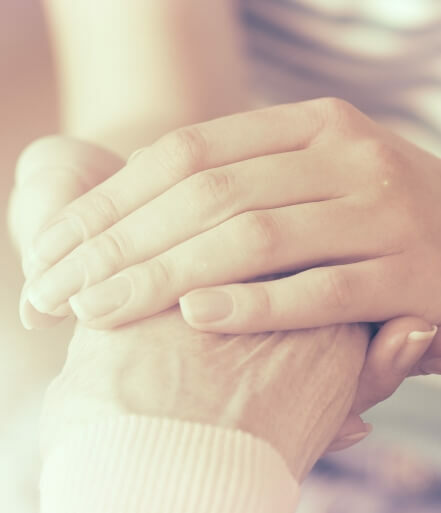 Our dedicated Community Care team can also support you during the litigation process to gain access to all appropriate Health and Social Care support. Although most of the work we carry out for our clients tends to be funded through a conditional fee agreement, there are a number of different funding options available that we can discuss with you. If you would like to find out more or discuss your claim, please contact Tim Spring. Thank you for your collective efforts in advocating for Mum through this testing process. Much appreciated to you all for your efforts and expertise. Thank you doesn’t go far enough. This is a tremendous success for our mum.